A delightful dose of style. With Moto Mods™, do things you never thought were possible with a phone. The interchangeable backs snap onto your phone with powerful integrated magnets, so you can make your imagination reality. 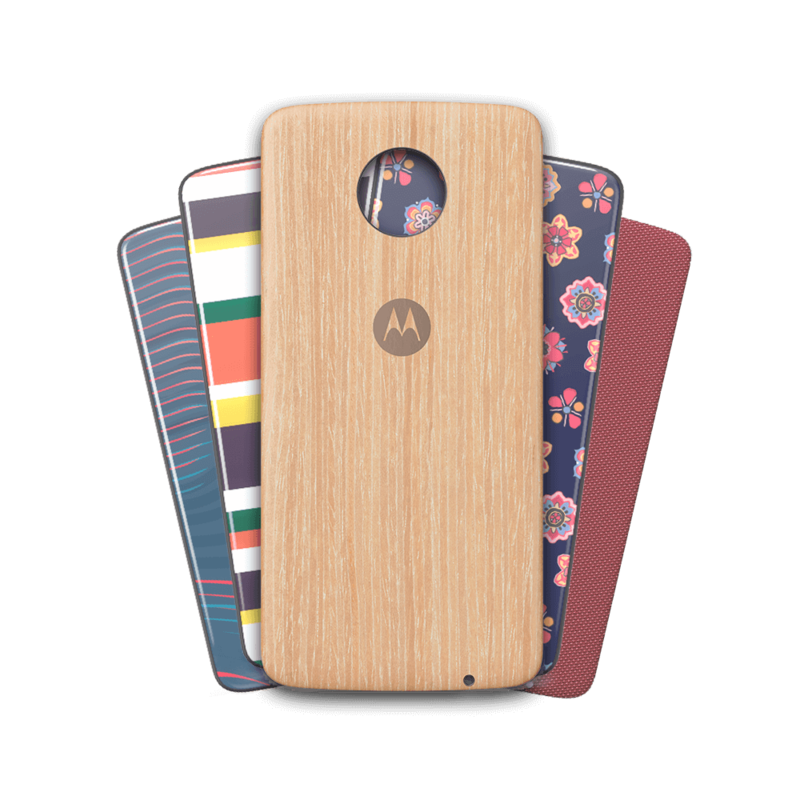 Whatever your passion, there’s a Moto Mod™ for you.